We wrote the book on completion fluids. And, we're adding more chapters. From compression and aftermarket services to new unit sales, we do it all. 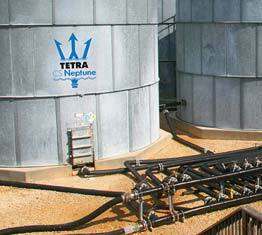 Supply advantage, market diversity, innovation leadership – TETRA Chemicals. 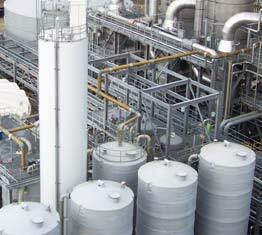 Put our thought leaders to work on your fluid initiatives. 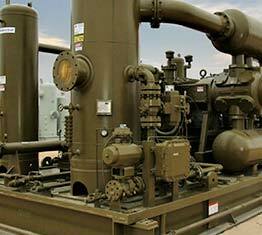 From transfer to recycle, close the loop on water for shale completions. 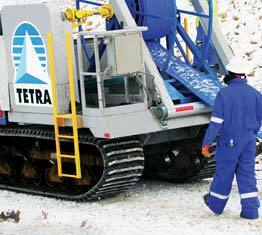 TETRA Technologies delivers innovative leading solutions to the upstream energy industry for completion fluids and water management, and a diverse offering of compression services. Leverage our international reach and state-of-the-art laboratory technologies and methodologies for all your fluid testing and product development needs. Everything you want, from the industry’s book on completions fluids to the latest on closed-loop water management. Get your copy of the latest edition of the industry’s most trusted resource on completion fluids today. From scientists to service technicians, TETRA continuously seeks team members who are innovative, collaborative, and have a strong drive for excellence.